 The SeaMonkeys are a four piece high-energy rock covers band. We play all manner of songs in a rock stylee! Everything from The Beatles to Royal Blood and lots in between such as Killers, Foo Fighters, Black Sabbath and many more. Playing all across the south east, we don’t just turn up at a gig and stand on the spot, bashing through tunes, we put on a bit more of a show. We play rock songs like they are meant to be played, with attitude and fun, we enjoy playing and because of that, know that people watching us will enjoy it too. If you would like to book us for gig at a private function or at a pub, please complete the form below, make sure to include your contact details and we’ll get straight back to you.